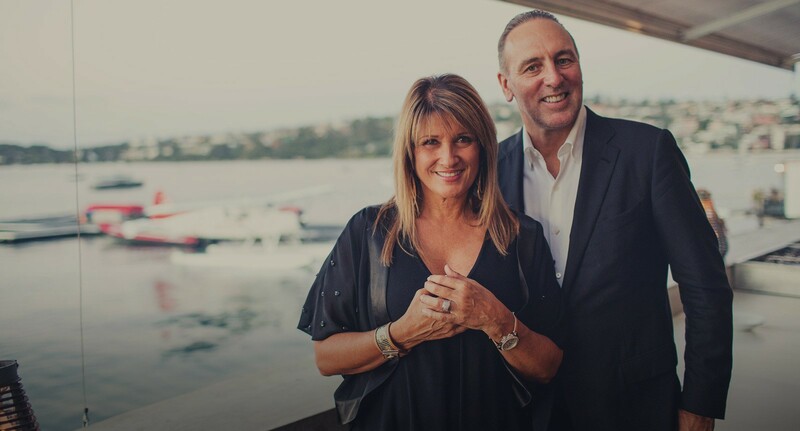 Bobbie Houston is the wife of Brian Houston, and calls herself the “co-senior pastor of Hillsong church.” Hillsong is the Australia-based global phenomenon that has been growing throughout the world through its Arian Snare pop-music, Word-Faith theology, and celebrity endorsements. With satellite churches in New York, Los Angeles, and the Americas, Hillsong is the point of the spear of the New Apostolic Reformation (NAR), a charismatic movement that is seeking to unite the charismatic world – Protestant and Catholic – under its two main doctrinal distinctives, continuationism and the prosperity gospel. Along with the International House of Prayer in Kansas City, Missouri, Bethel Church in Redding, California, and other charismatic mega-movements, Hillsong is helping to advance the Second and Third-Wave Pentecostal notion that God is bringing a “latter rain” (a perverted interpretation of Joel 2) movement upon the church that includes the divine implementation of new Apostles. In no uncertain terms, this charismatic movement is claiming a return of the Apostolate, including Apostolic authority and new revelation. When Bobbie Houston cited Revelation 2:29, “he who has ears…” she is citing Jesus’ words to John the Revelator, as he was giving personally inscripturated letters to the churches of Asia Minor. One can only deduce that when applying the words to her husband, Brian, while claiming for him “true Apostolic anointing” that what he spoke was at least as authoritative as Holy Scripture.